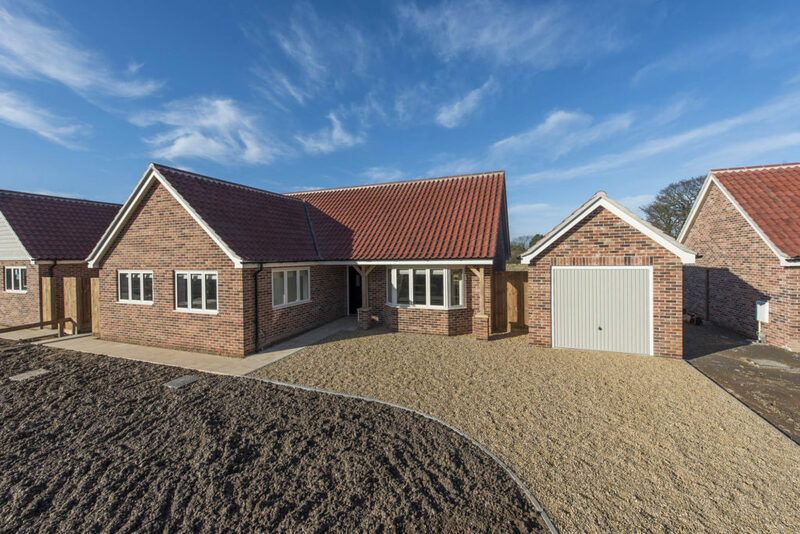 Ingram Homes - Quality Home Builders in Norwich and around Norfolk. With heritage that dates back to the 1920’s, building has been within the Ingram family for four generations. 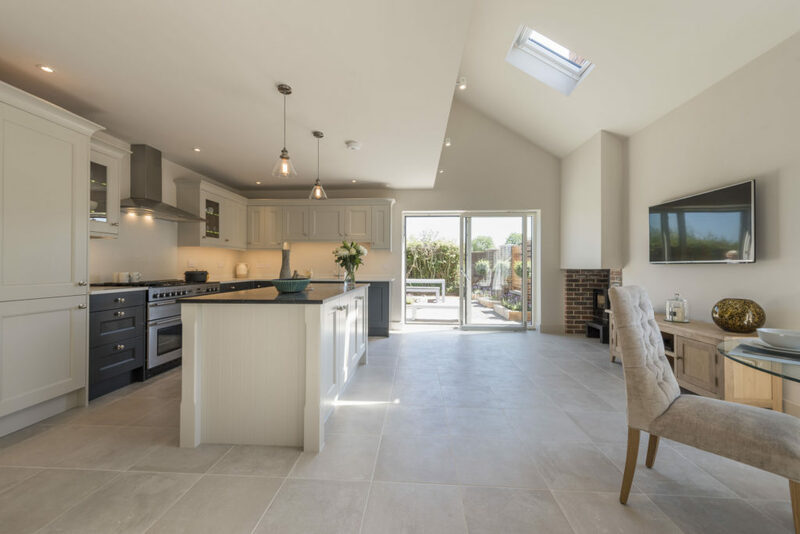 We are confident you will find the properties are constructed extremely well, pleasing to the eye and definitely deserve further inspection by yourself. Please do make contact with us or our appointed sales agent. A fine development of 19 Houses and Bungalows.